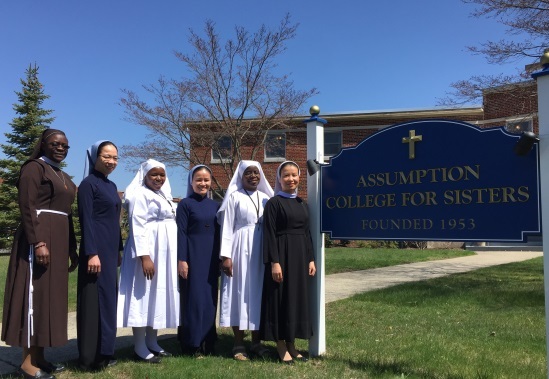 Welcome to the official site of the Assumption College for Sisters. For a message from our President, please click below. 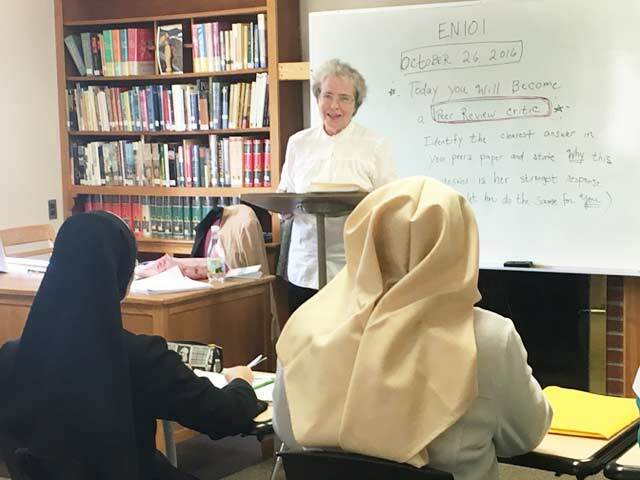 Impelled by Christ's love, Assumption College for Sisters, through education and community, forms servant leaders who transforms lives. 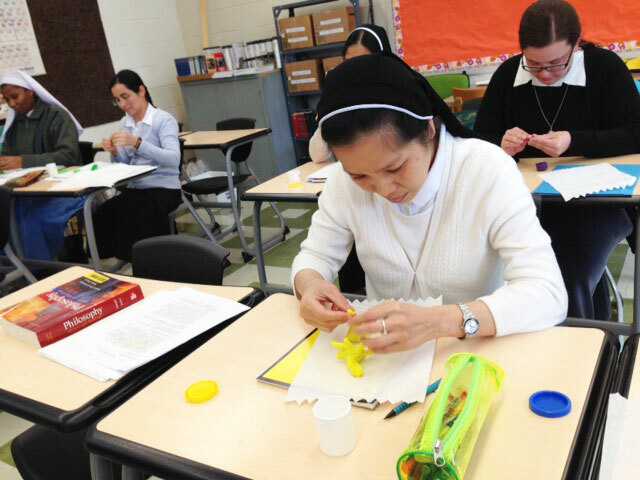 The students at ACS exemplify the beauty of unity in diversity. 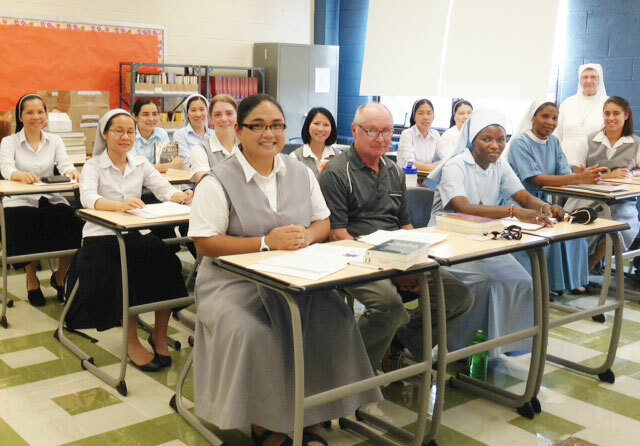 Please click below to learn more about our student body. 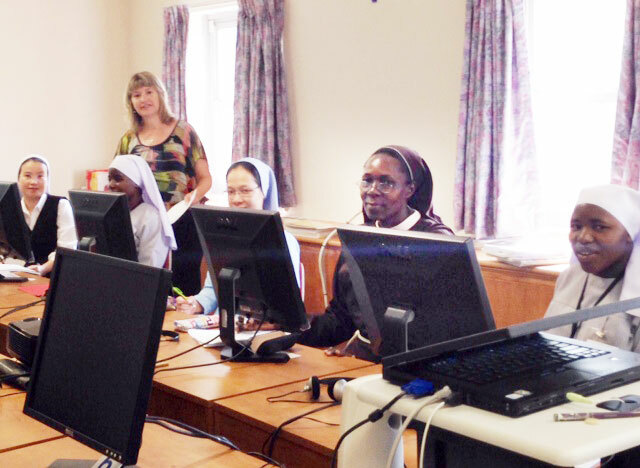 For exciting news and events of the College, please click here for our Newsletter. You can also view our Calendar of events by clicking below. 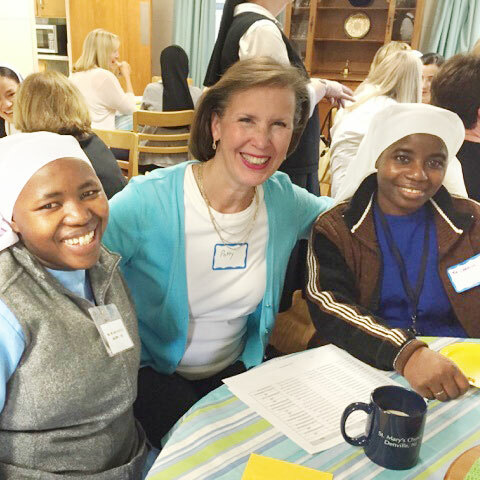 Each gift to Assumption College for Sisters is an opportunity to touch the World! Please click below to find out more about giving to ACS. 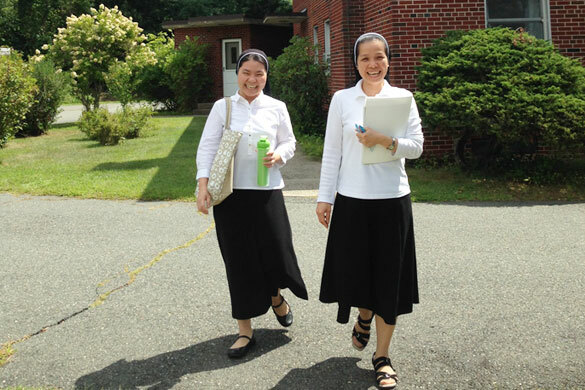 The College awards two degrees: the Associate in Arts and the Associate in Religious Arts. 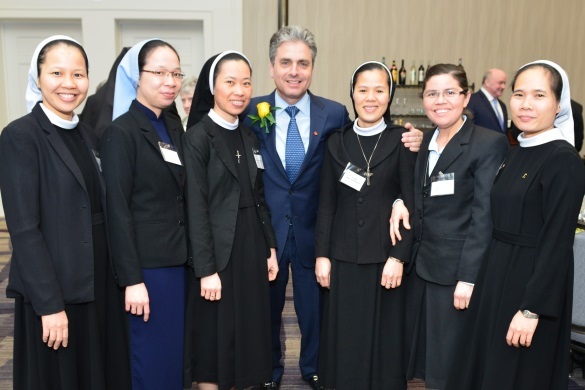 Any woman who is a member of a Catholic religious community can apply for admission. 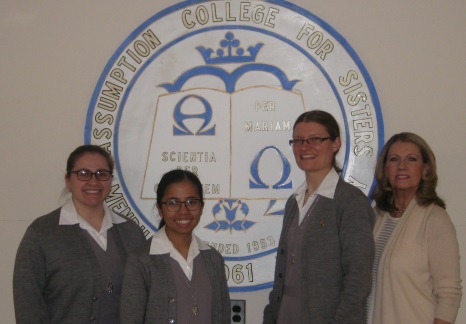 Alumnae of the Assumption College for Sisters are part of a long rich tradition of service to the Lord. 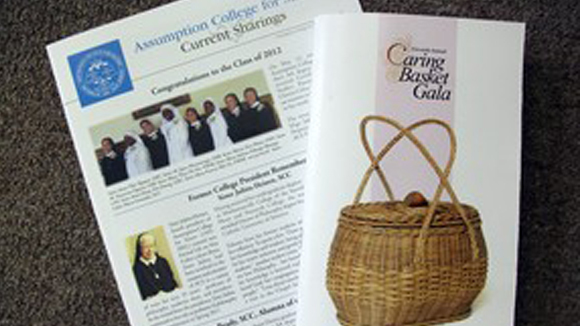 Assumption College provides a comprehensive and detailed bulletin for all who are interested. 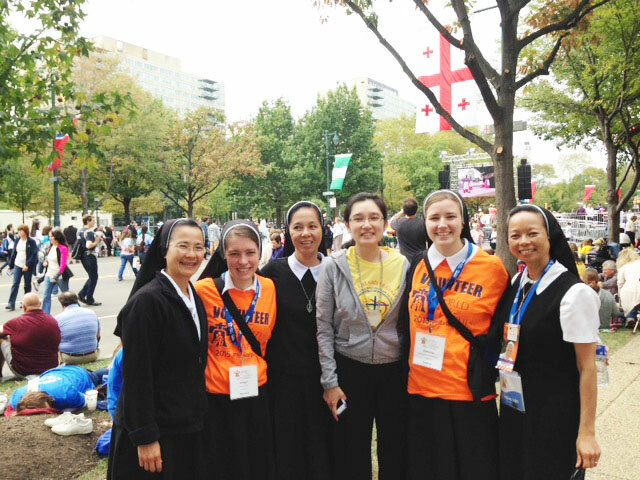 We exist primarily to educated women called to a life of service and consecration to God. 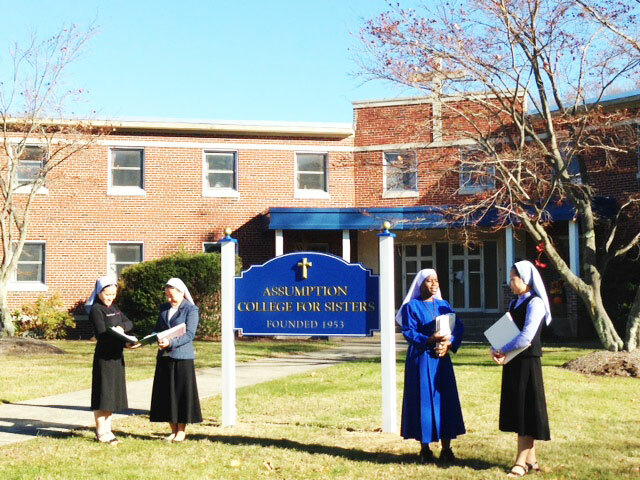 Each gift toward Assumption College for Women makes the world a better place. 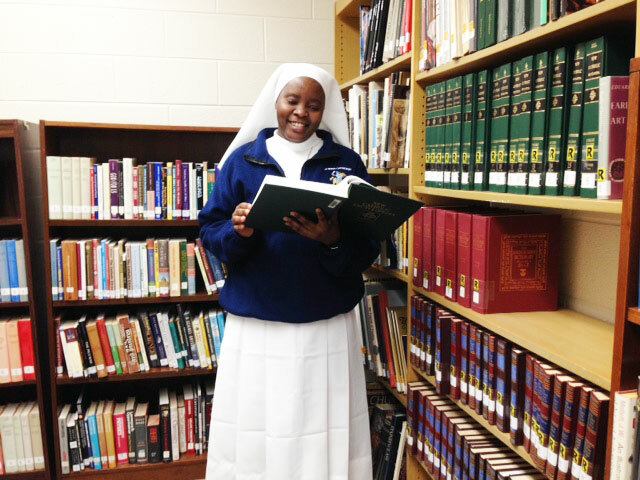 No educational experience is complete without a solid library, and our library is top-notch. 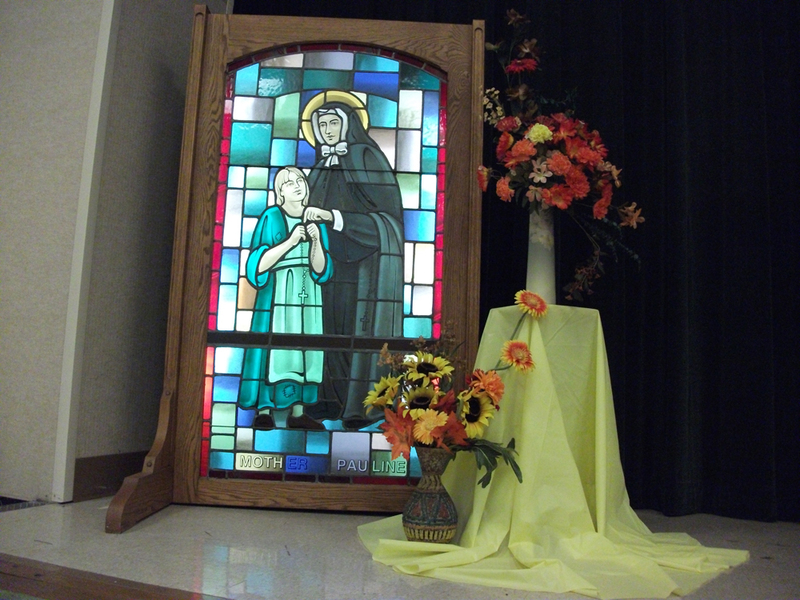 There is never a dull moment here at Assumption, and everything is documented in our newsletter. 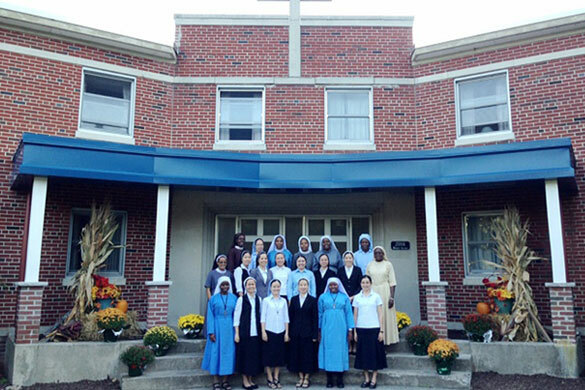 The students here at Assumption College for Sisters exemplify the beauty of unity and diversity.